Vitamins play a vital part in the development of a child. All of the growth factors from bone and tissue repair to tooth and muscle formation depend on a balanced supply of vitamins. Generally, the diet of a child will provide a variety of vitamins to meet all of a child’s growth needs. This is even true for picky eaters because a plenty of foods are packed with vitamins. 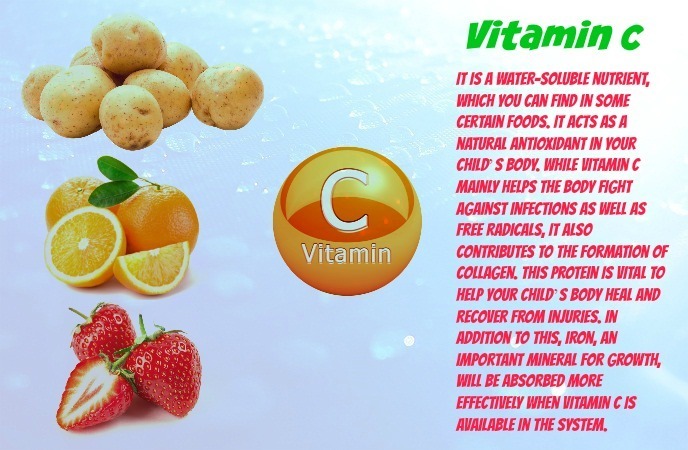 Now, we should pay attention to the following minerals and vitamins for children health on the section Nutrients of the site Nutrition Kit site. It is one of the best vitamins for the growth of a child. This vitamin is important for good vision, bone growth, and regulation of your child’s immune system to help you fight against infections! According to a study, vitamin A has been found effectively in boosting height growth in children. Taking 6,000IU of vitamin A weekly for 12 months, along with an iron supplement will allow children to grow taller, and this is equally effective as using growth hormone supplementation. Additionally, vitamin A will promote the formation of white blood cells, which fight against bacteria and free radicals in your child’s body. Moreover, vitamin A is vital to forming the surface linings of your child’s eyes, as well as the intestinal, urinary and respiratory tracts. Some best food sources that have a high content of vitamin A include liver, cod liver oil, whole milk, beef, carrot juice, sweet potatoes, cheese, spinach, dried apricots, kale and some full-fat dairy products. While these dairy products provide extra calories and fat, they also provide your children with more vitamin A than low-fat dairy products. If you want to take a vitamin A supplement for your child’s height growth, consult with your doctor about what dosage is safe for you. This is because vitamin A is a fat-soluble nutrient, your child’s body cannot flush out any excess amounts of vitamin A on its own while taking in high levels of vitamin A can cause toxicity. 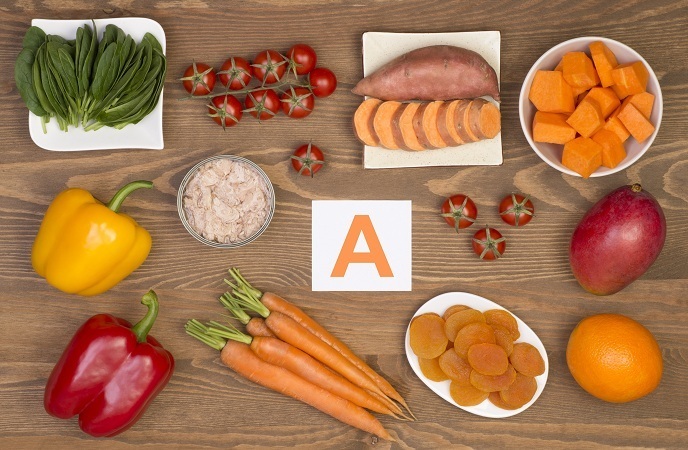 From the age of four, your children should aim at getting 400mcg of vitamin A daily. 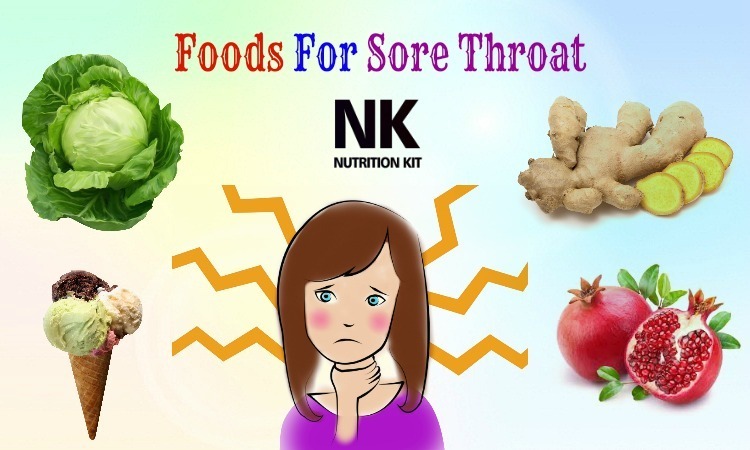 It is a water-soluble nutrient, which you can find in some certain foods. It acts as a natural antioxidant in your child’s body. While vitamin C mainly helps the body fight against infections as well as free radicals, it also contributes to the formation of collagen. This protein is vital to help your child’s body heal and recover from injuries. In addition to this, iron, an important mineral for growth, will be absorbed more effectively when vitamin C is available in the system. Unfortunately, our body does not create vitamin C on its own and our body does not store this vitamin. Therefore, adding vitamin C-rich foods to your child’s daily diet is very important in case you want him to stay healthy and grow taller. A variety of vegetables and fruits, especially citrus fruits and lemon provide a large amount of vitamin C. Besides, some other fruits and vegetables also contain vitamin C including green and sweet red peppers, orange juice grapefruit juice, tomatoes, strawberries, turnip greens, broccoli, potatoes, spinach, cauliflower, Brussels sprouts, papaya, mango, winter squash, cranberries, blueberries, watermelon, pineapples and cantaloupe. Typically, dietary supplements contain vitamin C in the ascorbic acid form. Children aged 4-8 should aim at taking in an average of 25mg of vitamin C daily. In fact, vitamin C is actually one of the best vitamins for children that you should add vitamin C-rich foods to your children’s diet for good.  Vitamin B1 or thiamine helps your child grow taller and helps with the bone growth. This growth booster vitamin is needed for digestion as well as absorption of essential nutrients into the body. You can find vitamin B1 in fish, nuts and pecans.  Vitamin B2, known as riboflavin, will help the body convert food into energy and this affects nerves, muscles and the heart. 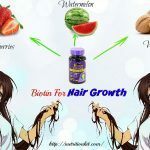 It results in growth of nails, bones, hair and skin. One of the best sources of vitamin B2 is leafy green vegetables.  Vitamin B3 or niacin also plays a vital role in the formation of energy. 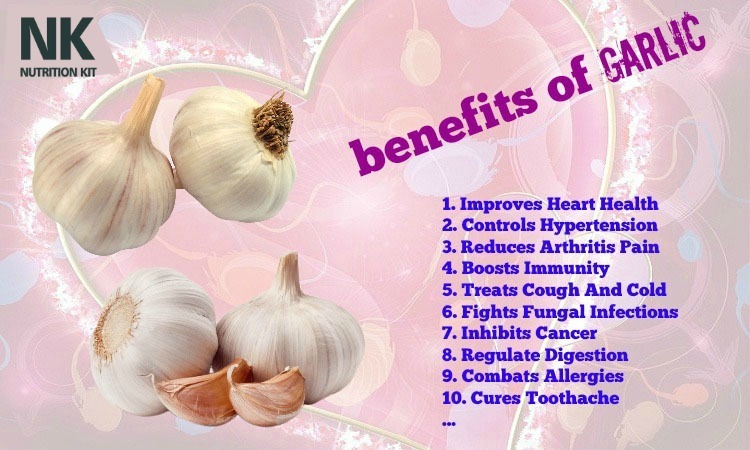 Besides, it also helps to keep skin, as well as the digestive and nervous systems healthy and work properly.  Vitamin B5, also known as pantothenic acid, will stimulate the growth hormones and the normal development. It is needed in small dose, but is absolutely essential. 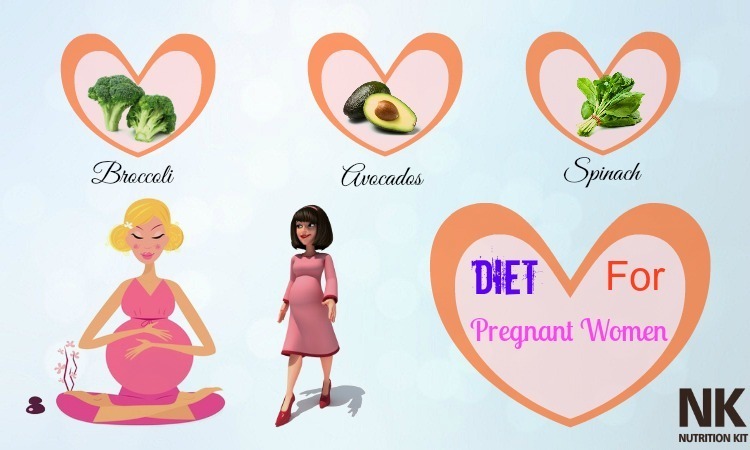 Cheese, mushrooms, avocadoes and liver are good food sources of vitamin B5.  Vitamin B12 or cobalamin will help your child’s body make use of folic acid and carbohydrates that are needed for normal development of your children. 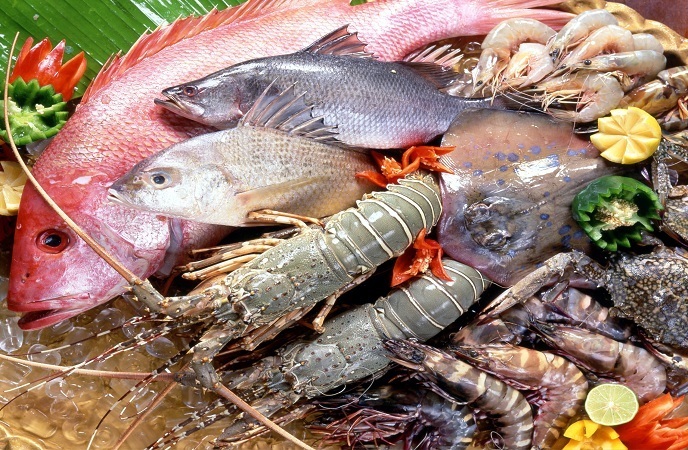 Eggs, fish, meat, poultry, milk, shellfish and oysters are the best food source to get this vitamin. 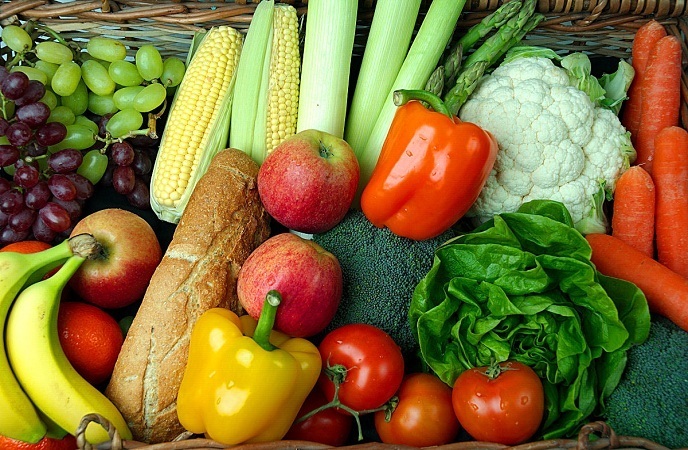 Scientists recommend that a balanced diet with 5 daily servings of vegetables and fruits plus grains will provide your children with all of the B vitamins needed for their growth. 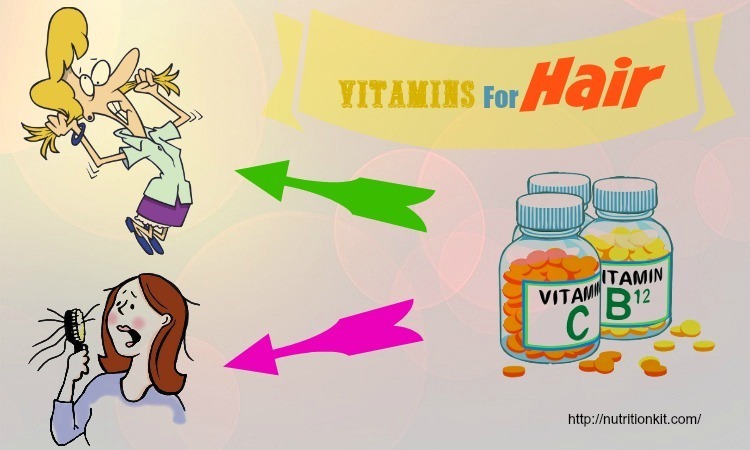 Therefore, consider giving vitamin B-complex to your children’s diet to help them get all of this vitamin’s benefits. Best vitamins for children must include vitamin D. It helps your child to grow healthy and build strong bones and teeth. Essential for reaching peak bone mass and growth potential. This vitamin itself does not make strong bones, but it will help the body effectively absorb calcium, a mineral that is good for proper bone growth and maintenance into the bones. Children who do not get enough vitamin C will be able to develop rickets, which is a condition that makes bones brittle and soft. Apart from helping bone growth, other benefits of vitamin D are proper neurotransmission and immune system protection. 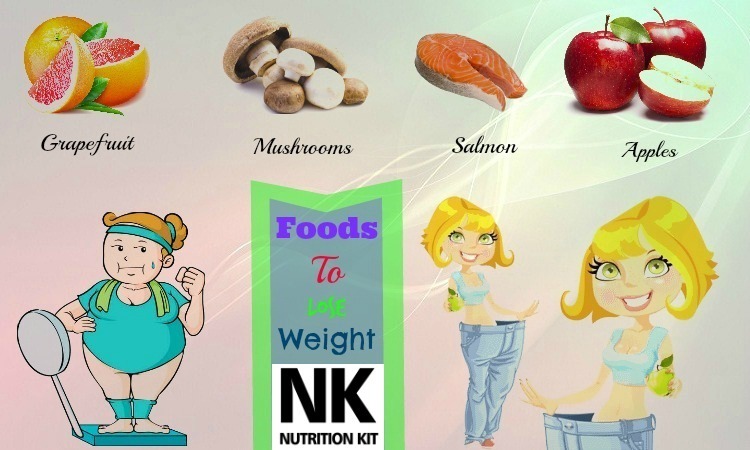 Some foods that are rich in vitamin D are fatty fish such as mackerel, tuna and salmon, cheese, egg yolks, beef, liver, milk, yogurt, margarine and mushrooms. Vitamin D- fortified cereals and orange juice are also high in vitamin D. Besides, abundant sunlight is another good way to generate vitamin D. In dietary supplements, the two main forms of vitamin D are vitamin D2 (ergocalciferol) and D3 (cholecalciferol). However, vitamin D is also a fat-soluble nutrient, so it is possible to take in too much of vitamin D. Some harmful side effects of taking in too much vitamin D are nausea, vomiting, heart rhythm abnormalities and kidney stones. It is therefore worth considering allowing your children to take in 10mcg of vitamin D supplement daily. 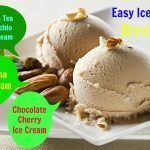 It contains polyunsaturated fats as well as other components in order to develop cells, prevent body weakness and restructure bones. However, vitamin F also efficiently speeds up the growing process. Give seafood to your child. 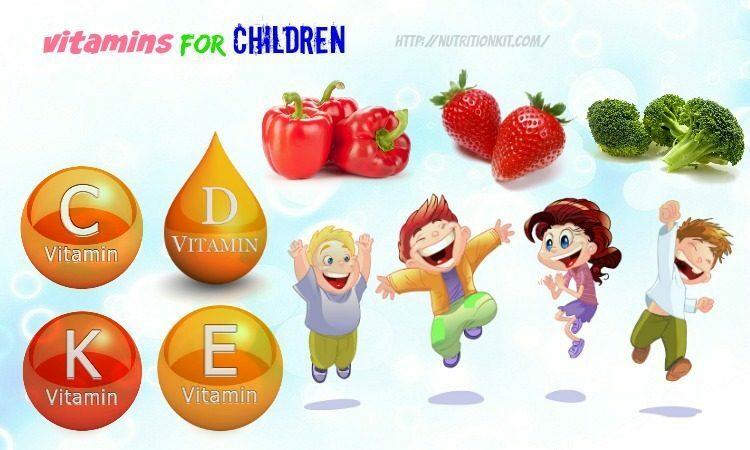 Mackerel, salmon and fruits like canola are good food sources of vitamin F.
In fact, vitamin F is one of the best vitamins for children that you should not look down, but try to give your children for good. 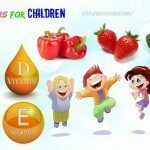 The vitamins for children growth that you should try to add to your children’s diet must include vitamin E. This vitamin helps limit the production of harmful free radicals, which can harm cells. Essential for DNA repair, immunity as well as other metabolic processes. 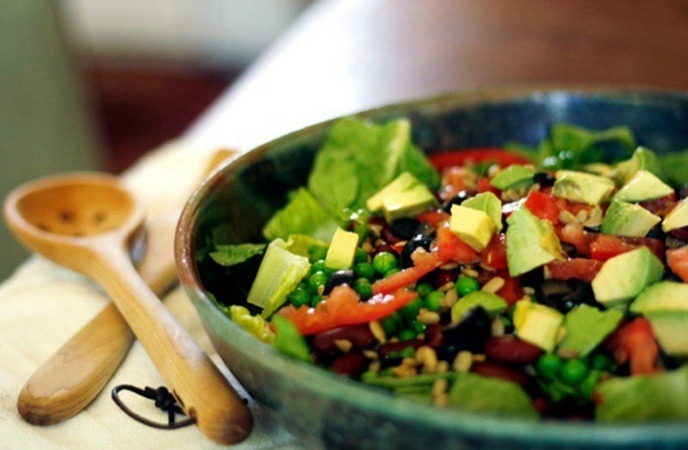 Some foods rich in vitamin E include dark leafy greens, seeds, nuts, avocados, fish, shellfish . So, try to add them to your children’s diet to help them stay healthy and grow taller. For healthy bone growth, you need to take in calcium. 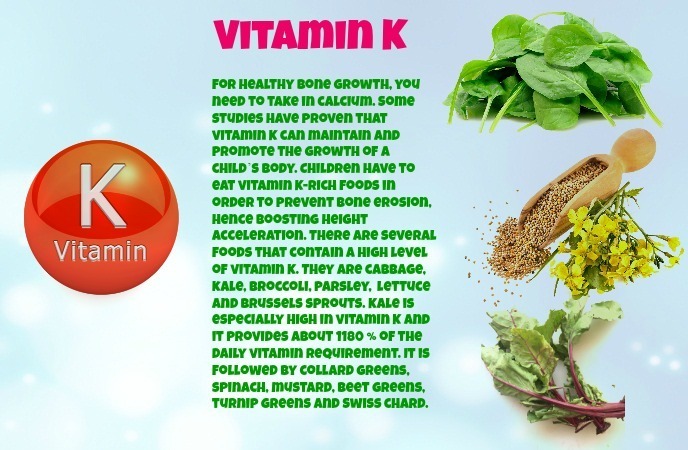 Some studies have proven that vitamin K can maintain and promote the growth of a child’s body. Children have to eat vitamin K-rich foods in order to prevent bone erosion, hence boosting height acceleration. There are several foods that contain a high level of vitamin K. They are cabbage, kale, broccoli, parsley, lettuce and Brussels sprouts. Kale is especially high in vitamin K and it provides about 1180 % of the daily vitamin requirement. It is followed by collard greens, spinach, mustard, beet greens, turnip greens and Swiss chard. 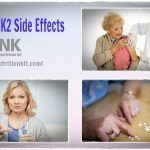 Actually, vitamin K is one of the vitamins for children growth that you should not skip out, but try to add it to your children’s daily diet for good. It is a bone re-growth mineral, which will be required in good amounts for the growth of children. According to a study, calcium builds strong, healthy teeth and bones, promotes healthy muscle and nerve function, aids blood to clot, and helps your child’s body turn foods into energy. However, in some cases, children have calcium deficiency due to low calcium intake. To deal with this condition, add foods such as banana and milk to your child’s diet. Including dairy products like cheese and yogurt also helps with boosting bone health as well as the development of your child’s body. Children aged 5 and over should aim at consuming about 700mg of calcium daily. High calcium foods are dark leafy greens, low-fat milk, yogurt, fortified tofu, okra, bok choy, green beans, broccoli, fish canned with their bones, almonds and cheese.To conclude, calcium is actually one of the minerals and vitamins for children that will help your children grow taller and stay healthy, so do not look down it. Children who want to grow taller must choose zinc mineral, which will restart the growth of your child’s bones. 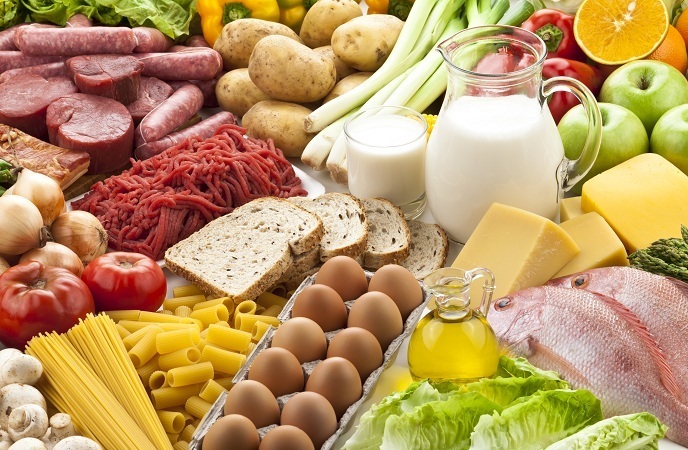 Zinc can be found in eggs, oysters, milk, cheese, cereals, bread and red meat. You should make proper dietary plan by simply adding zinc-rich foods to your child’s diet to boost his growth. Children aged 4-8 should aim at consuming around 5mg of zinc per day. Zinc is available in a plenty of foods, such as red meat, seafood and beans.Other food sources of zinc include dairy products, oatmeal, nuts as well as fortified breakfast cereals. Add these foods to your children’s daily diet as soon as possible. The minerals and vitamins for children growth must include magnesium. It helps strengthen the musculature by building up the bones, keep the heart rhythm steady, help with the immunity and maintain nerve and muscle function. 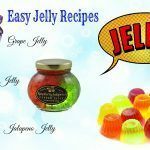 It works magnificently with phosphorous through the collaboration and contributes to the growth of your child’s body. 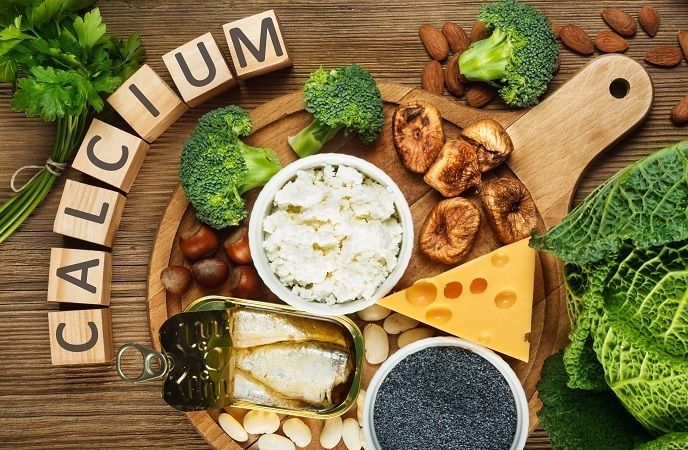 The best food sources of magnesium are dark leafy vegetables, cereals, yogurt, bananas, legumes, wheat bread, seeds, nutsoils, fish, beans, broccoli, whole grains, avocados, dark chocolate, dried fruits and squash. Eat one or more of these magnesium-rich foods to help your children stay healthy and grow taller. 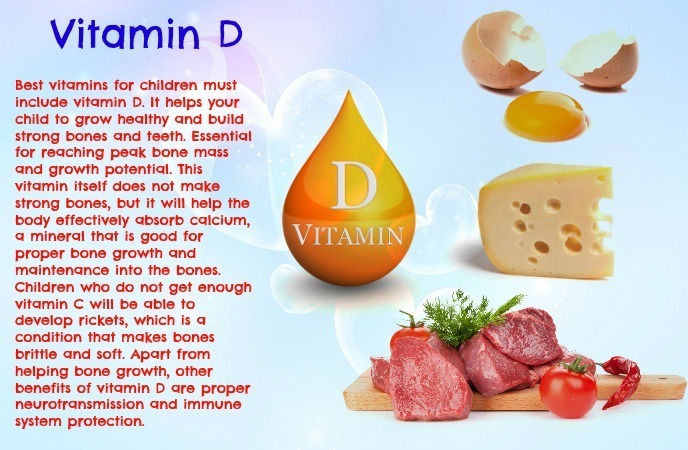 It is a great contributor, which will balance out the amount of vitamin D. This is because vitamin D will help with the absorption of calcium through diet, and you must add boron- rich foods to your child’s daily diet. Therefore, to help your children grow taller and stay healthy, you should not remove boron-rich foods from your children’s diet simply because it is actually one of the minerals and vitamins for children growth. The best minerals and vitamins for children that you should know must include essential fatty acids. They help the body build cells, strengthen the cardiovascular system, regulate the nervous system, build immune system and help your child’s body absorb nutrients. These fatty acids are good for vision and healthy brain function. 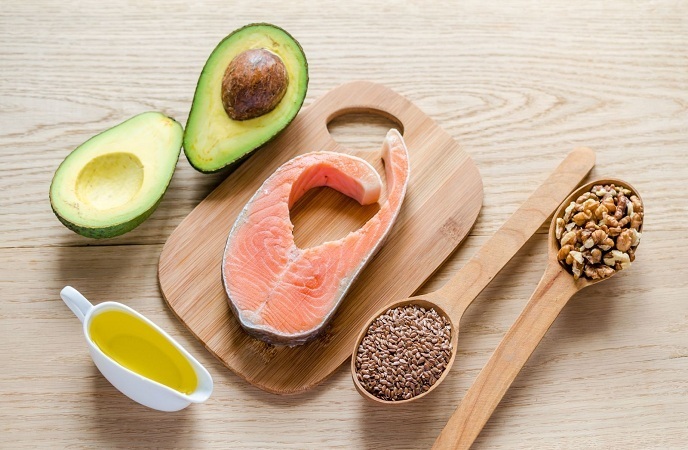 Foods that contain unsaturated fatty acids are avocado, nuts, herring, vegetable oils as well as salmon. Saturated fatty acids are primarily found in animal foods including meat, sausage, lard, cheese and butter, but even in coconut oil and palm kernel. 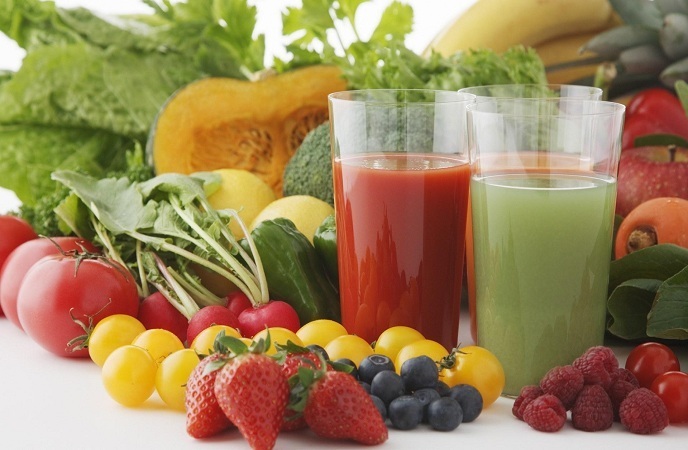 Consider consuming these foods to enjoy a healthy body. Children who have a vegetarian diet often get an iron deficiency. Iron is important for producing hemoglobin, which is the oxygen-carrying red-colored pigment in the blood, and myoglobin, which is the oxygen-storing pigment in the muscles. Therefore, lack of iron can lead to anemia, which will be able to cause weakness, fatigue and irritability. Iron is available in animal foods that originally contained hemoglobin including red meats, fish, and poultry. 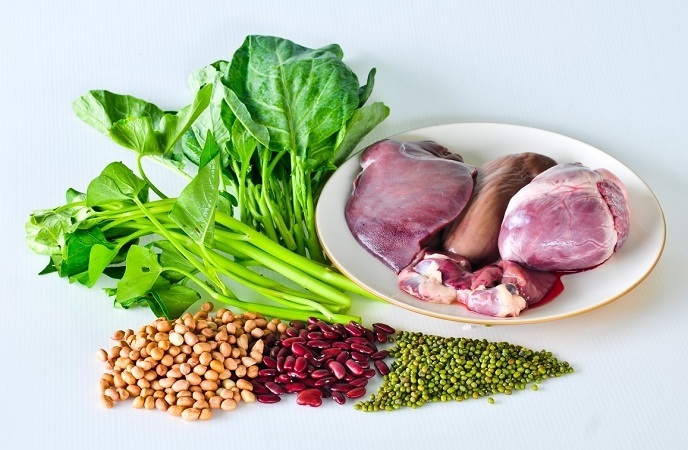 Iron-rich foods include liver, lams, nuts, sunflower seeds, beans, beef, lamb, whole grains. However, it is also important to remember that high dosage of iron can cause a death when taken by children. Therefore, if you decide to give zinc supplements to your children, keep them out of their reach and limit the dose to just 10mg daily. 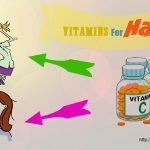 This is the last yet also one of the most important vitamins for children entire development and natural growth that we would like to introduce in the article today and want to encourage readers like you to read and consider adding foods rich in potassium to children’s diet right from today for good! It works with sodium in order to control the water balance of your child’s body and this will help to maintain the blood pressure. Besides, potassium also helps with heart rhythm and muscle function, and in a long run, it may lower the risk of osteoporosis and kidney stones. This is because potassium is one of the minerals and vitamins for children growth that you should give your children as soon as possible. High potassium foods are dark leafy greens, beans, potatoes, fish, squash, yogurt, oranges, bananas, kiwis, berries, watermelon, nuts, whole grains, seeds, dates, dark chocolate and turmeric. Consider adding one or more of these foods to your children’s diet for good. Encourage your children to get its vitamins by consuming a healthy diet. 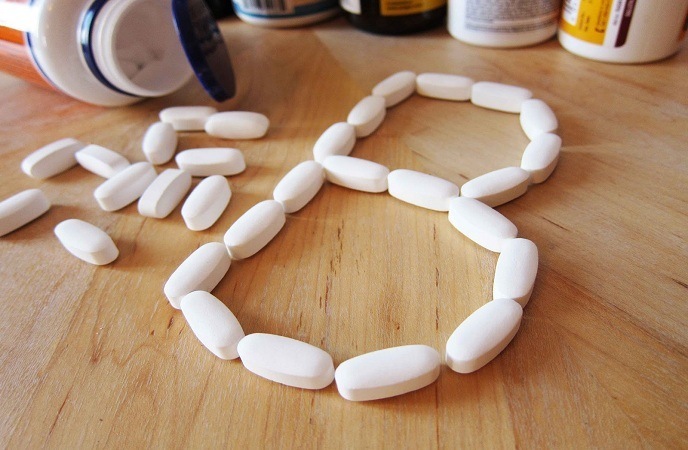 Only in some certain instances, you should consider providing your child with a multivitamin. If your child suffers from an eating disorder or he or she cannot eat regular and balanced meals, multivitamins may be necessary. Children with food allergies, chronic diseases, or restrictive diets can be at higher risk for vitamin deficiencies. For the positive results, consult with your dietitian or pediatrician before allowing your child to take multivitamins. After reading this writing, if you want to ask anything about the content of it, feel free to ask by leaving your comments below! 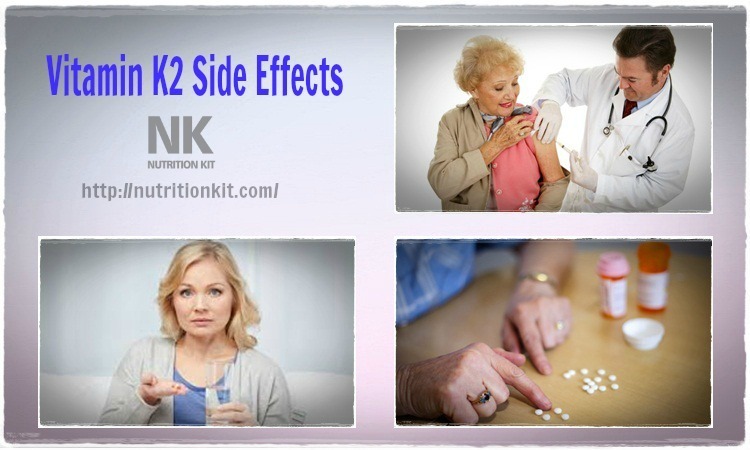 Top 16 Essential Vitamins For ADHD Are Revealed!